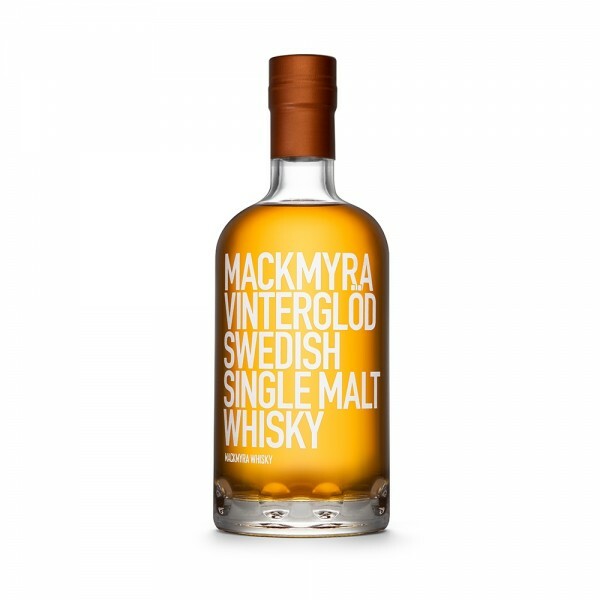 Mackmyra's Vinterglöd (winter glow) is an elegant Swedish single malt whisky distilled at Mackmyra Bruk. This whisky is inspired by the Swedish winter tradition of drinking mulled wine during the colder months of the year. Vinterglöd carries notes of orange, candied fruit and almond, together with oak and a ginger-like spiciness. The aromatic profile of the whisky comes from its aging in casks that previously held Swedish mulled wine and Pedro Ximénez Sherry. A unique choice for your winter traditions! Expect a nice balance between fruits, berries, oils and oak. Blackcurrant, pear fudge and grapefruit. Pleasant spicy oak with hints of tar and tobacco leaves. The texture has a light oiliness.